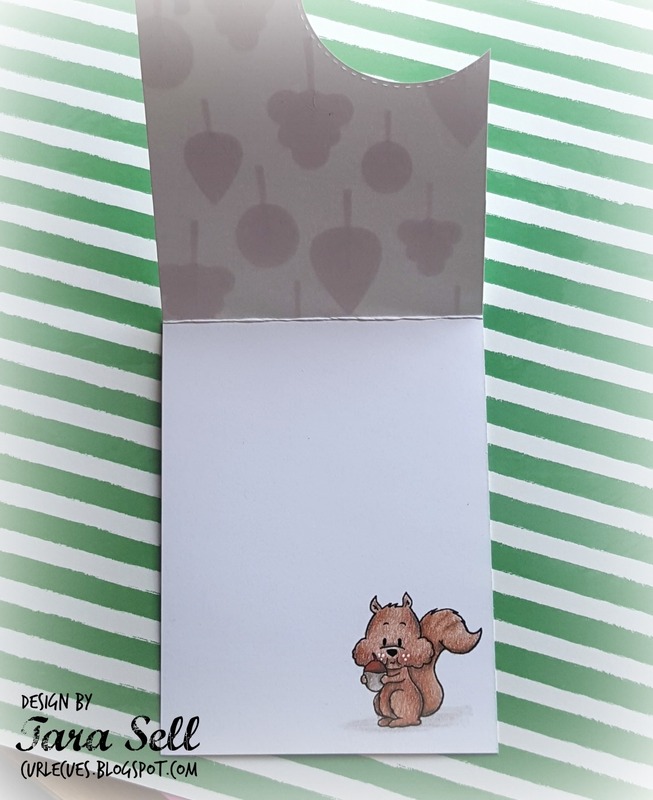 I love squirrels and your card makes me love them even more ! Your idea of the opening of the front of the card is really great ! I am new to GSD and loving the cute images! I enjoyed you video- absolutely loved the white die cut on white and the prismacolor tutorial ! I will look for you videos in the future!! Tara, this is totally adorable! 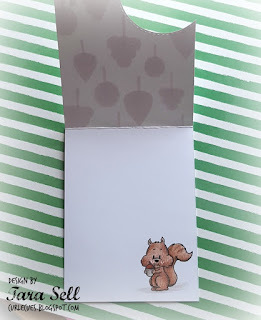 Great video...super fun white-on-white die cut card base!